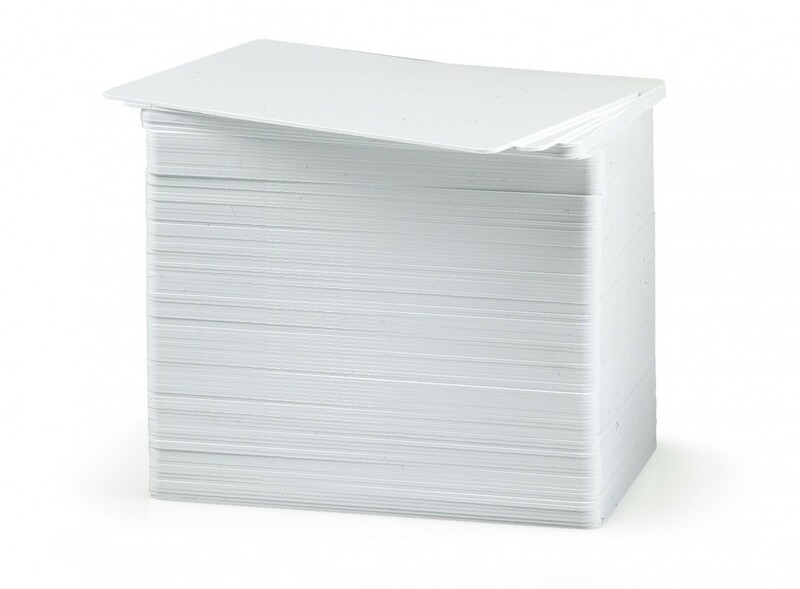 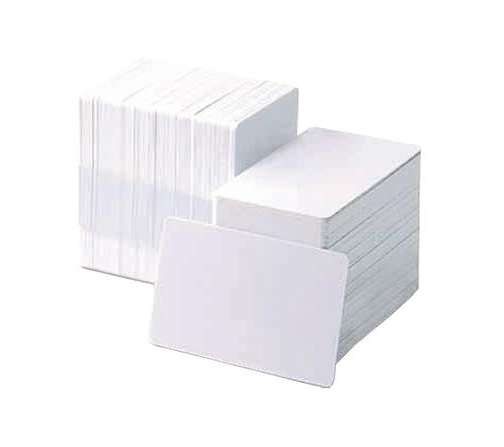 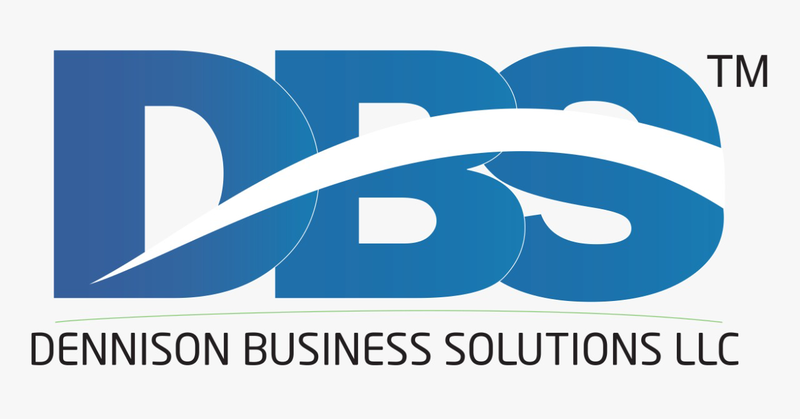 Standard Blank White PVC Cards are the most commonly used ID card featuring standard credit card size in 30 mil thickness (known as CR8030 cards) and work in nearly every ID card printer. 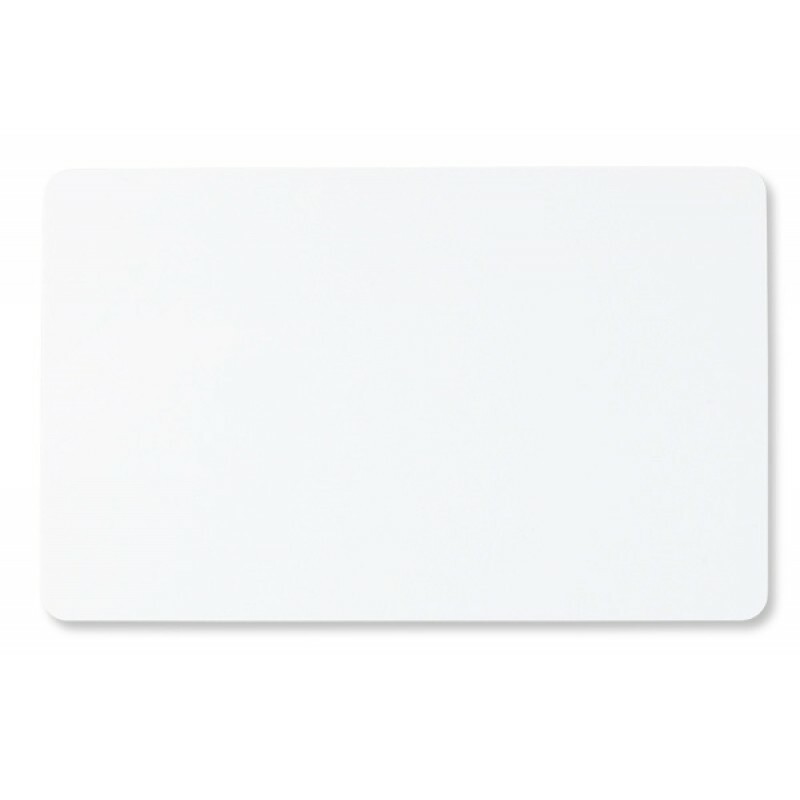 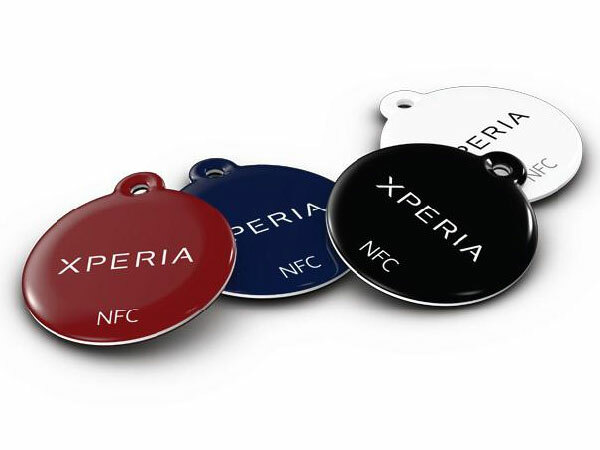 This versatile blank pvc card can be used in many types of ID applications. 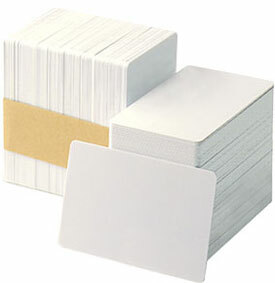 Packaged in five shrink-wrapped packs of 100, for a total of 500 blank CR80 cards, these cards are graphic-quality and are vision inspected.